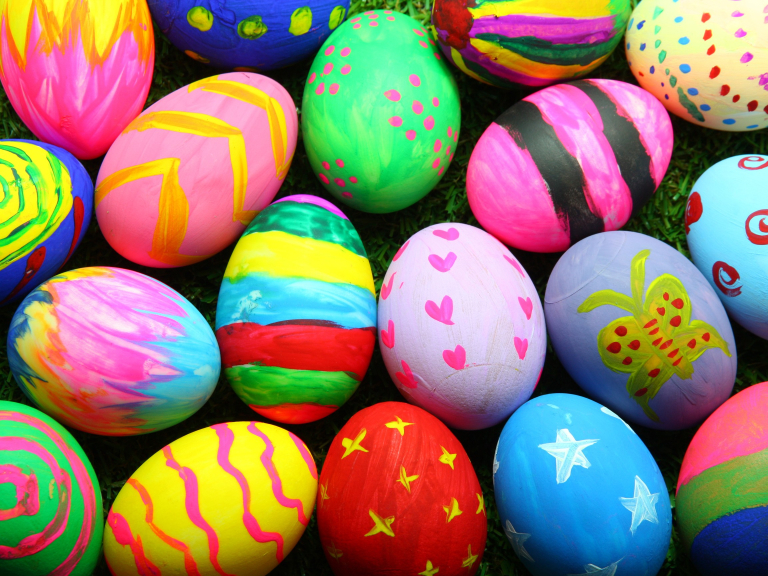 This Easter the GSPCA are once again holding special behind the scenes tours including an Easter treasure hunt and finishing with an Easter Egg Hunt where lots of prizes and chocolate can be won. Taking place at the Animal Shelter at 2pm each day between Wednesday 17th April and Easter Saturday 20th April places are limited and it is £20 per child or £17.50 with an Island Mums card. Tours are a maximum of 20 children per tour, so please book early. All are welcome to dress up in an Easter theme and there are prizes for best costumes (children must have a guardian/parent). To book please call 01481 257261 or via the PayPal link.